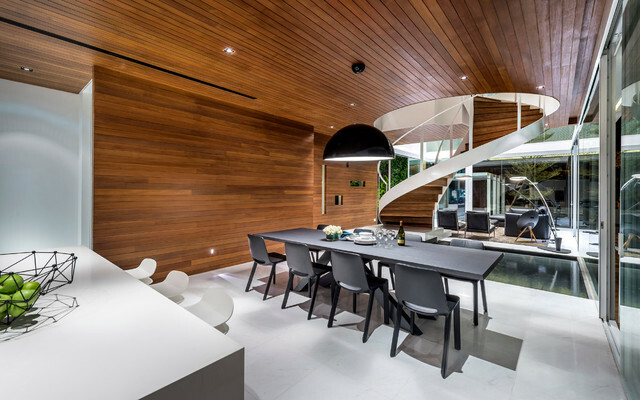 Best of Houzz 2017 : Design, Dining RoomCustomer Service honours are determined by a variety of factors, including the number and quality of client reviews. Professionals with at least one review for a project completed in 2017 will be considered for the Best of Houzz 2018 Customer Service award. Niki Bruce added this to How do I… Choose a Dining Table? The rectangleRectangular tables are the most common shape for modern dining tables. They can seat a fair number of people and the shape fits into most dining rooms. However, in order to get enough chairs around them you may end up cramming them up against the wall.